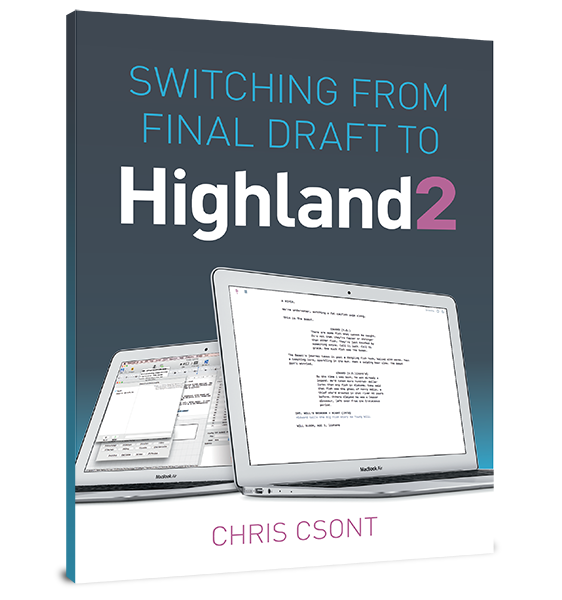 Movie Magic Screenwriter is a popular scriptwriting word processor, like Highland, Final Draft or Celtx. It is available for both Macintosh and Windows. It is comparable in price and features to Final Draft. Each program has its fans and detractors. Movie Magic Screenwriter uses a proprietary file format (.mmsw), but can also export in a range of other formats including text, RTF and PDF.